Unravelling the mysteries of behaviour! By studying the dynamics between human group, animal pack, flock and herd interaction over many years, "AnimalTransactions" was born. 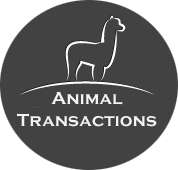 AnimalTransactions combines the theories of human behaviour and interaction with leading models and principles to make understanding of animal behaviour a real and invaluable tool in the interaction of the modern world with our animal friends. Put simply, AnimalTransactions unravels the complex and often mind boggling theories of human and animal behaviour, creating an easy to understand set of principles and practices to enable the practitioner to quickly apply learning to practise with patients and across species. Used in animal assisted therapy, and by animal trainers and veterinary practices around the world, the AnimalTransactions principles expose the reality of training practise, and quickly enable the practitioner to analyse and practise best behaviour. For further information on CPD, please see Workshops and courses . 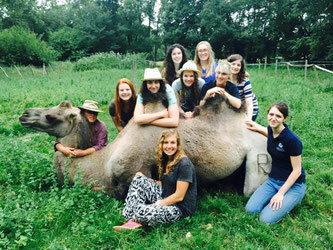 For information on our park or to arrange a visit, please click here .